Lucas Torreira says Arsenal deserve to qualify for next year's Champions League because of the club's size. The Uruguayan said the club has the ability to force its way back into the top four after a two-year absence, something which would allow him to make his first strides in the top-tier of European competition. 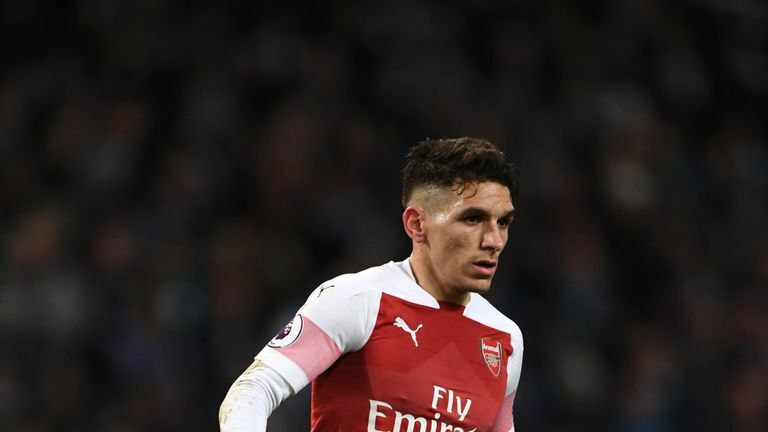 Torreira told Sky Sports Arsenal have shown they can compete with the teams around and above them, after recent wins over Chelsea and Tottenham at the Emirates, but following a run of four league defeats from nine, they have fallen to sixth in the table. He said: "Qualifying is something which is very much on our minds. The squad is focused on qualifying for the Champions League because a big club like Arsenal deserves to be in that competition. "If you look at the table at the moment there's several points' difference between us, but that said we've changed coach this season and there's been a lot of new players arriving and we know it can be difficult to adapt when that sort of thing happens. "We're all working towards becoming the top team we want to become and I think we are doing that because we've been competing with some of the best teams. It's about fighting with everything we've got to achieve our objective because that would be massive." 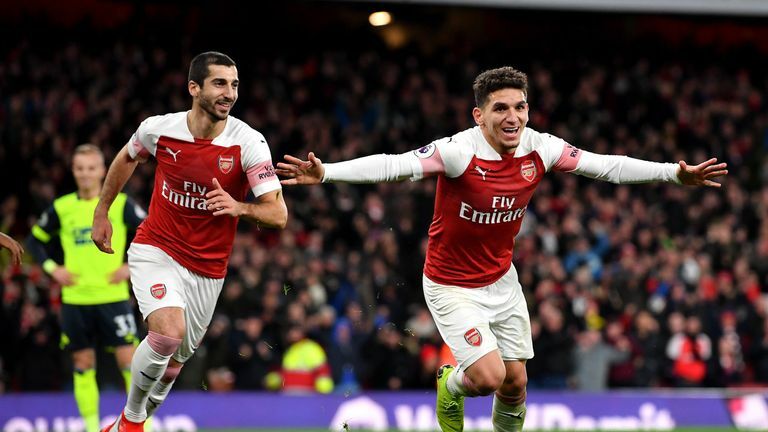 Arsenal have struggled to bounce back since their 22-match unbeaten streak was ended by Southampton in December, and Torreira wants his team to show a more ruthless side going into the final 13 league games of the season, starting with a trip to Huddersfield on Saturday. He said: "No team likes losing, and every game we play we try to get the win because that helps the team to continue building and working well. "But we have to accept it and between now and the end of the season we want to go into every game the same, showing a winning mentality in trying to get the three points. "That's going to be important up against some very good sides in the race for the Champions League places."